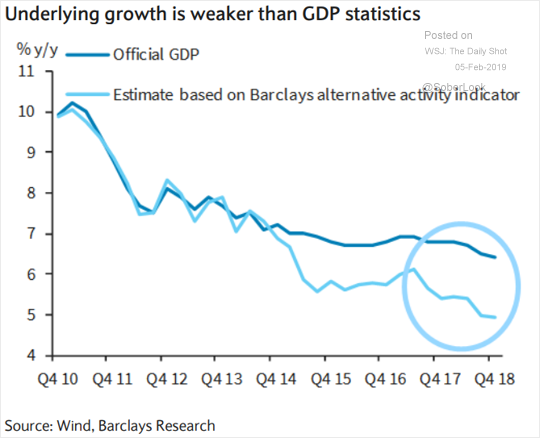 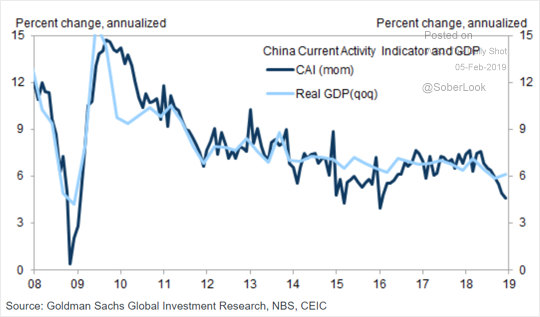 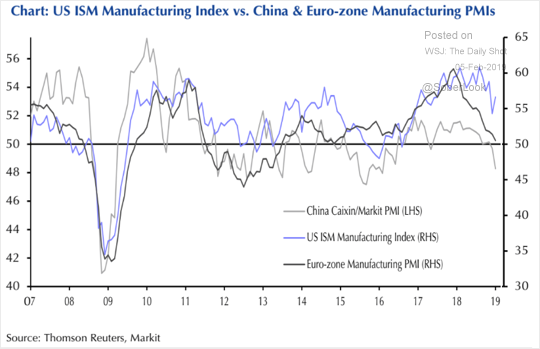 China: Economic activity indicators point to deterioration that is not fully visible in the official figures. 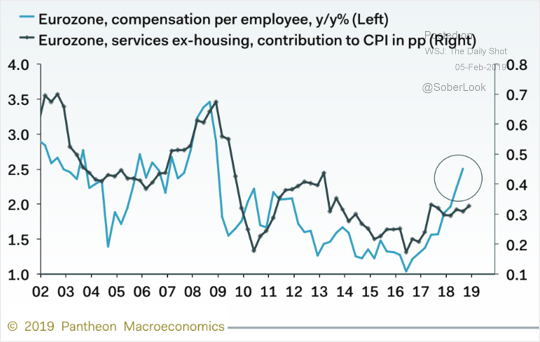 The Eurozone: Robust wage growth should boost the services CPI. 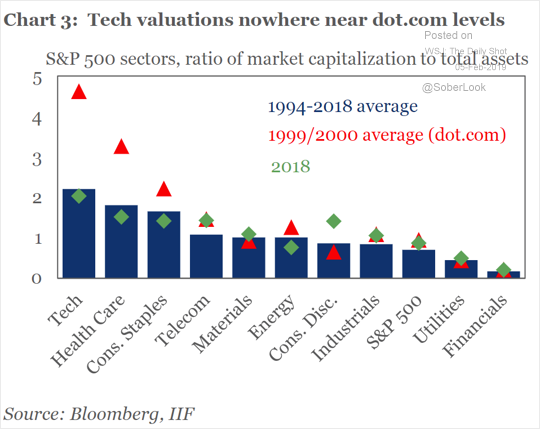 Equities: Here is the ratio of market cap to total assets by sector. 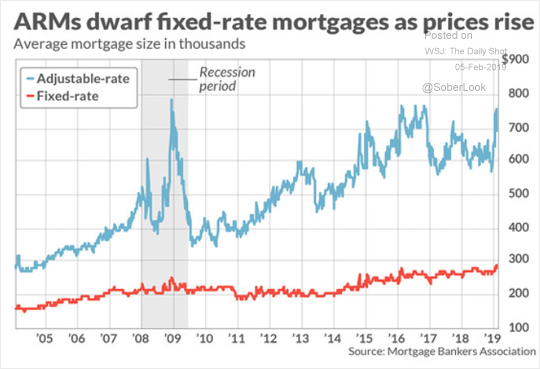 Credit: This chart compares the average size of adjustable-rate mortgages (ARMs) with traditional fixed-rate loans. 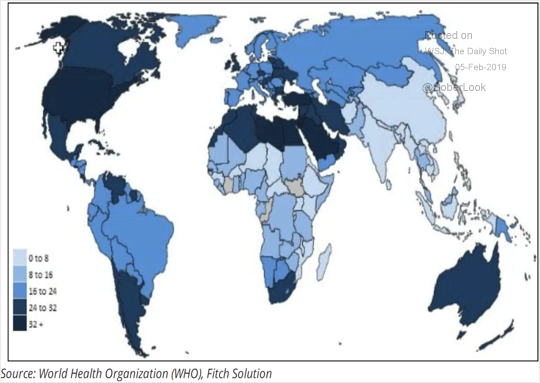 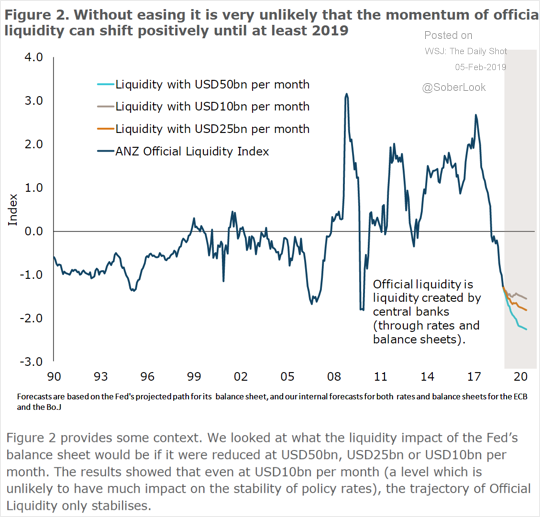 Global Developments: Even if the Fed cuts back the pace of its balance sheet reduction, global liquidity will remain relatively tight.